“Frivolous” and “embarrassing” were words one legal expert used to described a lawsuit filed by several Republican state attorneys general this week to block President Obama’s health reform law. 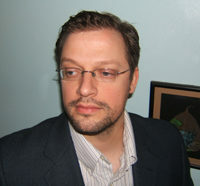 Simon Lazarus, public policy counsel to the National Senior Citizens Law Center, placed the lawsuit in context. “This whole campaign is just the latest chapter in a long pageant of conservative, right-wing scare tactics designed to frighten people into thinking health reform is horrific,” he explained to reporters on a press conference call this week. Lazarus linked the Republican Party lawsuit to false and hysterical rhetoric about “death panels” conjured up by Sarah Palin, and to claims by Republican Party leaders and Republican Party-affiliated media pundits that health reform represents a government takeover. Lazarus pointed out that attorneys general have no legal standing even to challenge the individual mandate that Congress passed into law as part of the health reform package. He predicted that the courts would agree with past court rulings, including opinions written by right-wing judges like Supreme Court Justice Antonin Scalia, that have supported Congress’ power to regulate economic activity and to create laws that provide for the general welfare. 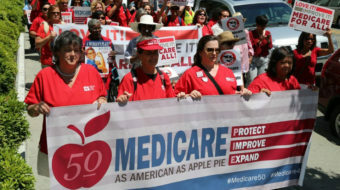 Erwin Chemerinsky, founding dean and professor of law at the University of California, Irvine School of Law, agreed and pointed to federal court rulings upholding the constitutionality of Medicare and Social Security as further evidence. Chemerinsky cited a 1937 Supreme Court ruling that upheld Congress’ constitutional authority to regulate economic activity as long as it is reasonable. “I think any court would find this reasonable,” he added. Working out a program to do this is well within Congress’ authority, he explained, because Congress’ has the Constitutional power to regulate economic activity that has a substantial impact on the economy, such as health care. 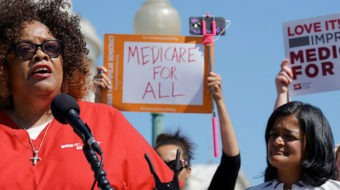 Opponents of health reform have insisted that refusing to get health insurance is the same as refusing to participate in a regulated economic activity, and therefore Congress has no right to force them to buy insurance. Chemerinsky rejected this argument, saying the refusal to purchase insurance does not exclude an individual from the economic activity of the health care industry. He noted that it reasonable to assume that every person will need medical care at some point, and thus it is reasonable to assume that everyone needs to have coverage and that coverage be paid for. 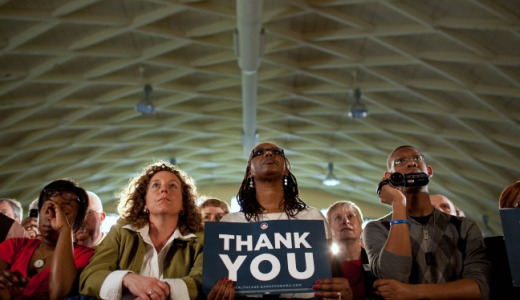 Not participating still impacts the cost and quality of health care across the economy. Both Lazarus and Chemerinksy compared the Republican Party lawsuit to past failed attempts by conservatives to oppose federal laws that banned racial desegregation of schools and other public facilities. 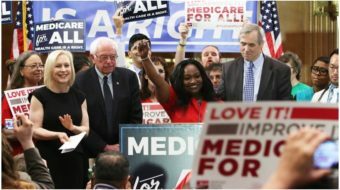 Lazarus added that the target of this effort isn’t just the health reform law but is also likely an attempt to challenge the legality of Medicare and Social Security.